Discovery has expanded the reach of its OTT kids’ offering after agreeing a deal with Amazon’s Prime Video Channels service. 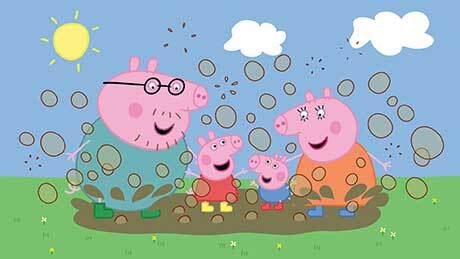 Discovery Kids, a successful linear channel in Latin America, will become available on Amazon in the UK, with animated series including Peppa Pig, Angry Birds Toons and My Little Pony, as well as shows such as Meet the Penguins and Dogs: The Untold Story. Amazon Channels in the UK already offers Discovery Channel, Eurosport Player and Motor Trend. Discovery Kids, which is aimed at kids aged four to eight, will cost £3.99 (US$5.70) per month in the UK.